For the past 10 months or so, I have been delving into the world of entrepreneurship and relating it back to the entertainment industry. I have talked about my journey to becoming a multi-hyphenate actor-entrepreneur to risk taking to budgeting like a big business, to how the improv rule “yes, and” extends into your business life. I feel like we have covered some amazing topics, and if there is anything else you ever want to explore, just let me know! From here, however, I have decided to start interviewing some amazing female entrepreneurs associated with the business so we can expand our knowledge and learn from these incredible women. 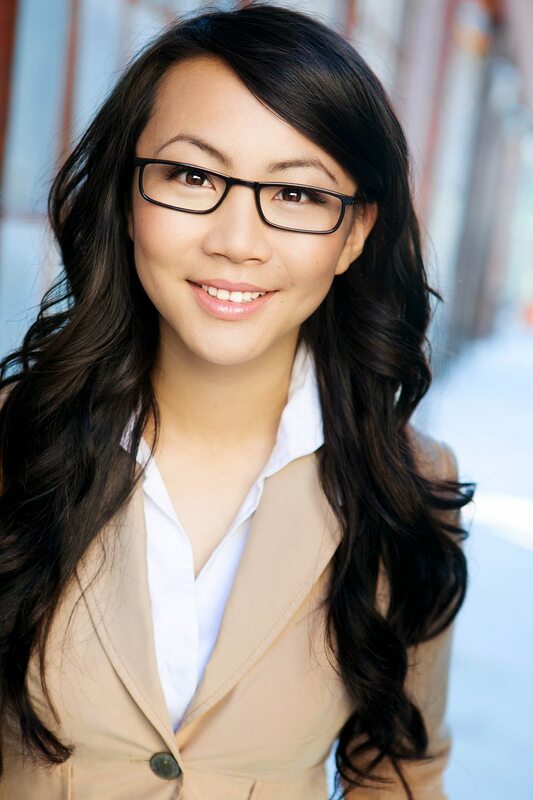 To start off my interview series, I would like to introduce Jona Xiao, working actress and the founder of Career ACTivate, a company dedicated to providing insider strategies to help you get ahead in the industry. 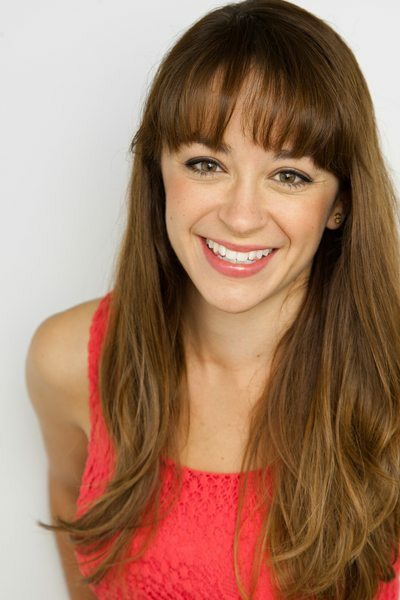 Jona has a diverse background and has experience in casting (from ABC Primetime Casting to independent offices), talent agency, producing, co-founding a national film festival, and as a working actress. Most importantly, Jona is a genuine, kindhearted individual who loves seeing her friends and coaching clients succeed. Q: To get us started, where did you start from being an actor to starting this business? One of the reasons I feel so protective of actors is because when I was 12, I was scammed by a talent agency that required me to take $5000 of their acting classes and my parents did not have much money and it was something I felt very ashamed of having fallen victim to. Later, I realized that it was something that was unfortunately very common. So I went to USC and started studying the business side of the industry, and then worked in different parts of the industry and began to realize that this lack of business knowledge was why I was finding it so hard to make money as an actor. 6 years ago, I started helping market an acting studio and I suggested to my boss that we have a business of acting class. I saw that there was such a demand for that knowledge and so the next day I brought a nine-page outline to my boss about what I would cover. So I started to teach it, and then one day a gentleman came up to me after class and asked if he could pay me to continue helping him individually. So much of our success depends on our expectations. We set up certain expectations and we set ourselves up to succeed or fail. For me, being successful is being surrounded by people that I care about, using my acting gifts to tell stories, and contributing and helping other people live the life that they want. I grew up in a very stereotypical Asian household and I had very high expectations set for me as far as what success was. But then I look at my dad, and while I have so much to admire about him, I don’t think he is as happy as he could be because he has such high requirements for what success is. I think it is important to understand what values you hold and focus on achieving those values instead of trying to achieve a strict number (ex. Income figure). I think it is also important to already feel successful, because then you will attract success. Q: What do you do on a daily basis to encourage this success? I do a few things every day. One of which is gratitudes. At the moment that is a nighttime practice and I just talk about what I am grateful for from the day. This goes from the fact that I am grateful that I live in this country and have running water, all the way down to my friendships and relationships and career wise. Also on a weekly basis I try to look back at where I was vs. where I am now, because I think then you see how far you really have come. Q: Do you personally have a schedule or a workflow that you follow? I am very grateful that I am auditioning pretty frequently so my schedule does change a lot, but I create buffer time in my schedule. I have my tasks set in my calendar but if I have an audition, that task in my calendar gets moved to my buffer time. My buffer time usually falls on a Friday or on weekends and it is a few hours that I leave unscheduled so tasks can slot in there. I see lots of people fall behind because they don’t allow themselves that buffer time for schedule changes. Something else that I do is set people on my phone as “favorites” with a special ringtone so that way I only look at an email immediately if it is my agent or manager or casting site. It has been scientifically proven that when you are working on something and in the flow, just one text message or email coming in will disrupt you enough that it will take 20 min for you to get back into the flow. Q: What are some tools you use to help you stay productive? I use Trello to stay on top of my tasks and as a task management system with my team so I look at that every morning. I also have a vision board that I look at multiple times a day to help me see where I am going. I think sometimes we can get stuck in the monotony of daily tasks, and so this helps me see what my work is helping me achieve or contribute to. Q: Do you have any resources you would like to pass on? I am a Tim Ferris fan, and the way he breaks things down, and really makes you focus on the lifestyle you want. He really makes you balance your values and examine the lifestyle and career that you want. So, if you are interested in entrepreneurship or time management, I recommend taking a peek at his book, The 4 Hour Work Week. Q: To finish, I would love to hear if you have any specific quotes that you align yourself with? “If there is something that you want but you don’t have, that just means that there is something that you don’t know.” At Career ACTivate, we really stand behind that statement which is why we are so focused on education and helping our actors thrive. As cheesy as it sounds, I think you really can be anything you want, and we encourage actors to really think, “Why Not Me?”. Because why not you? More awesome interviewing ensued and I highly recommend you take one of her free workshops. To sign up for her newsletter, learn more about Jona, or download her free “Get Repped” book, check out her website now: www.careeractivate.com.